4. Q: How does your factory do regarding quality control9 "Quality is priority. For our salesman will also check our goods and take photos for every procedure for our client to confirm. 5. Can we get sample to check quality9 Sure, you can get samples to check the quality firstly. We have an R&D department , so we can provide elegant designs and novel styles. Good reputations and services with the trust of our customers at home and abroad. We are professional manufacturer and supplier of bathroom accessories and shower products. From Shenzhen to Xiamen is 1h and 10mintues,to Jinjiang is 1h and 20mintues. From Shanghai to Xiamen is 2h,to Jinjiang is 1.5h. From Hongkong to Xiamen is 1.5h,to Jinjiang is 1h and 10mintues. 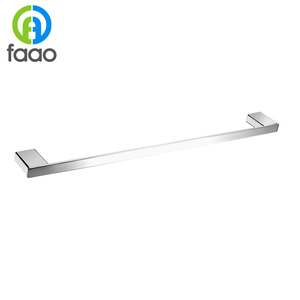 ,LTD is an export enterprise specialized in the manufactureof bathroom accessories, such as towel shelves,towel bar ,towel rings,toilet brush holders and so on. For sure we can control the production lead time and we can do those job to meet your requirement. 2. Serious Quality Control: We control each procedure to make sure those faucets products much better value for consume r.
resistace corronsion , use life more longer. shell 2. Environmental protect abs material . Inner core : adopt environmental protect POM material. 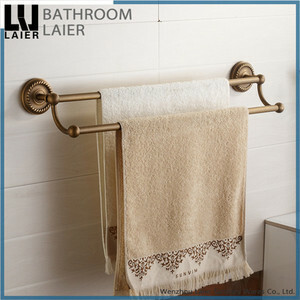 Alibaba.com offers 2,810 bronze towel bar products. About 24% of these are towel bars, 6% are towel racks, and 1% are towel. 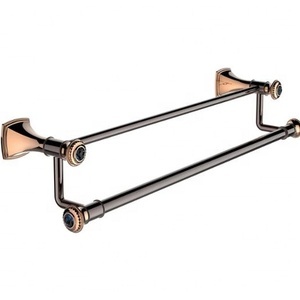 A wide variety of bronze towel bar options are available to you, such as nickel, stainless steel, and chrome. You can also choose from heater, with hook. 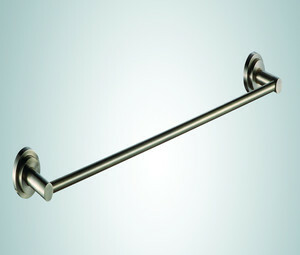 As well as from single towel bars, double towel bars. 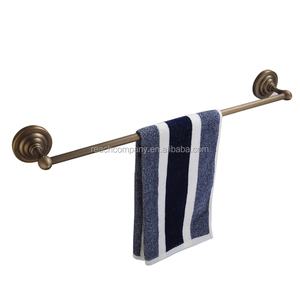 And whether bronze towel bar is 100% cotton, metal, or microfiber fabric. 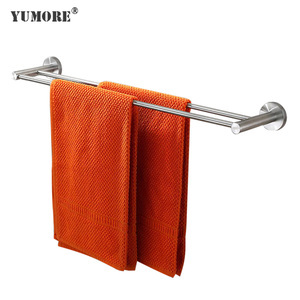 There are 2,810 bronze towel bar suppliers, mainly located in Asia. 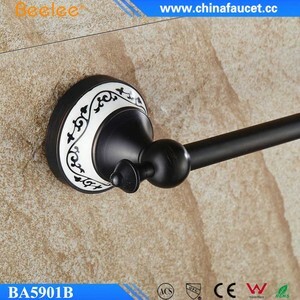 The top supplying country is China (Mainland), which supply 100% of bronze towel bar respectively. 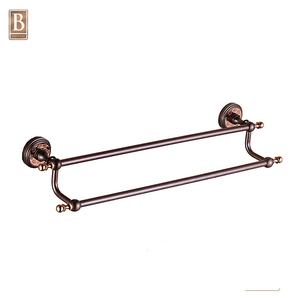 Bronze towel bar products are most popular in North America, Western Europe, and Domestic Market. You can ensure product safety by selecting from certified suppliers, including 893 with ISO9001, 623 with Other, and 26 with ISO14001 certification.